You (hopefully!) spend a lot of time thinking about what you put *in* your body, but equally important is what you put *on* your body. A rule of thumb: if you wouldn’t put it in your mouth, don’t feed it to your skin! Your skin is permeable; it absorbs both the good and the bad, nutrients and chemicals alike. You can also check the Environmental Working Group’s Skin Deep database to cross reference your ingredients at home. Essential oils are great in skincare for your face and body and can be found in health food stores. 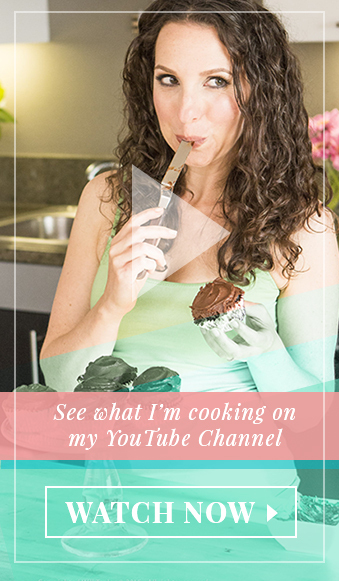 A great multi-purpose oil I love is coconut oil – I use it to cook, as a moisturizer (can work on your hair as well! ), and you can use it to take off eye makeup. And it works as a diaper cream, too! There are many alternatives you can try instead of slathering your skin with chemicals. 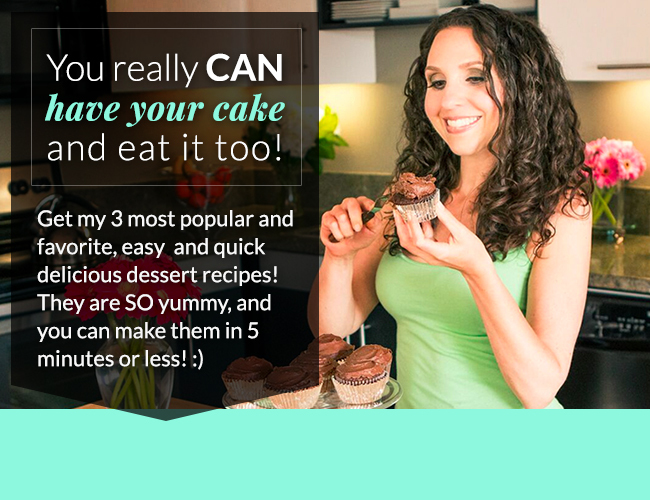 For example … got cellulite? A $10 dry brush is more effective than that $75 bottle of “cellulite reducing” lotion that doesn’t reduce anything but your bank account! Just dry brush for about 10 to 15 minutes daily. This stimulates circulation, tones skin, and you’ll see the results almost immediately! Unless you have an unlimited budget and a ton of time, make it simple. The next time you finish a product like a body lotion or shampoo, replace it with something organic and natural. Over a few months, most of your products will be replaced and nothing will have gone to waste, including your sanity! There are some amazing all natural nontoxic brands out there. It’s so easy to make cleaner and greener choices! 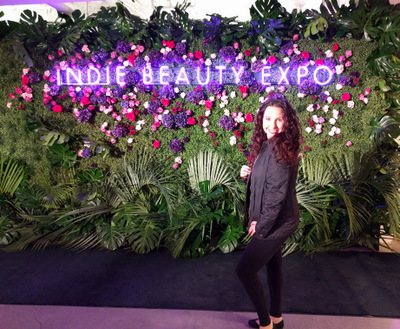 I just got back from the Indie Beauty Expo 2017, and was thrilled to see so many great brands with a focus on eco-friendly, healthy and toxin-free beauty and skin care products (In this pic, I’m wearing all the brands I list below!). If you need some suggestions, check out the amazing all vegan & organic Au Naturale Cosmetics, or the eco-conscious, cruelty free & (mostly) vegan and organic Hynt Beauty for two great make-up lines! 100% Pure is great for skin care and I love Young Living for oral/dental care, skin care and more! Raw chocolate contains flavanols, which improve the skin’s appearance and skin texture and increases blood flow. It’s also high in zinc, which prevents, acne, aging and skin damage such as wrinkles. Nice tips! These tips can give a real and lasting change to the skin. I will keep these all tips in mind. Thanks a lot for sharing.